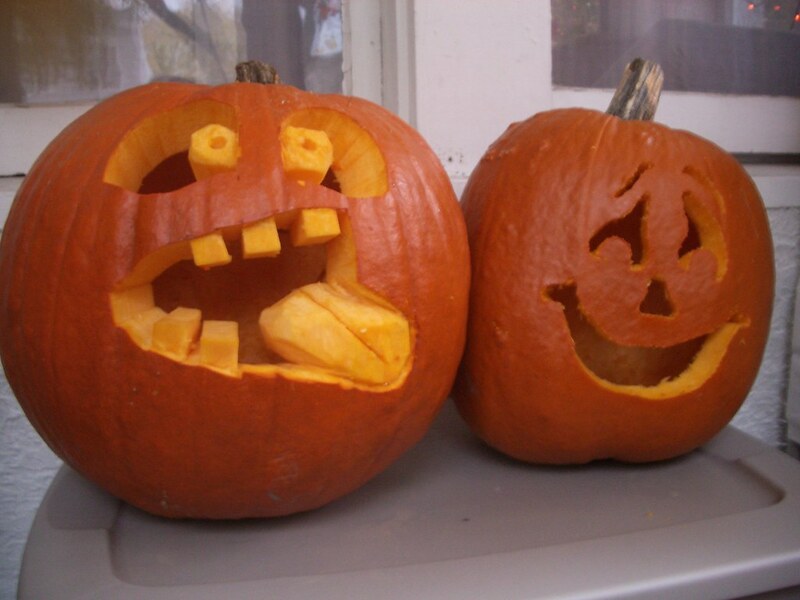 It is that time of the year when people usually hit up Google to find some weird ideas for carving pumpkins. 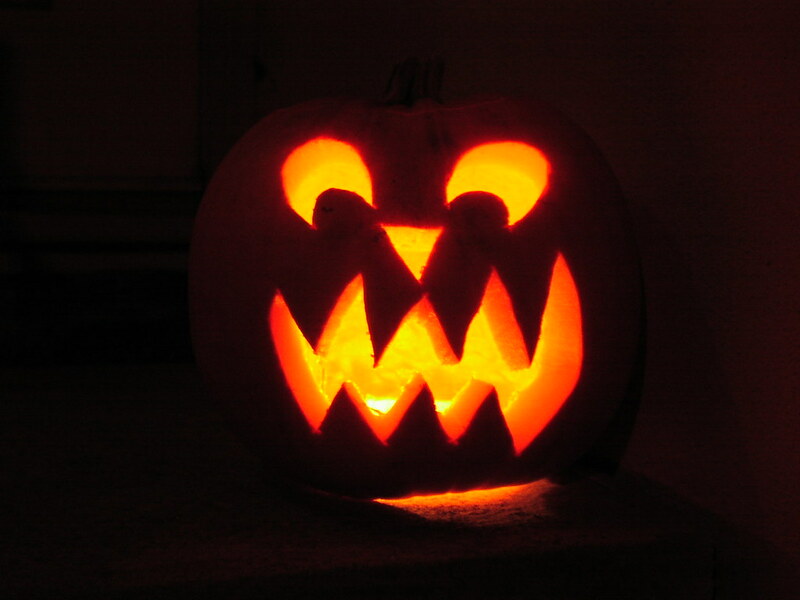 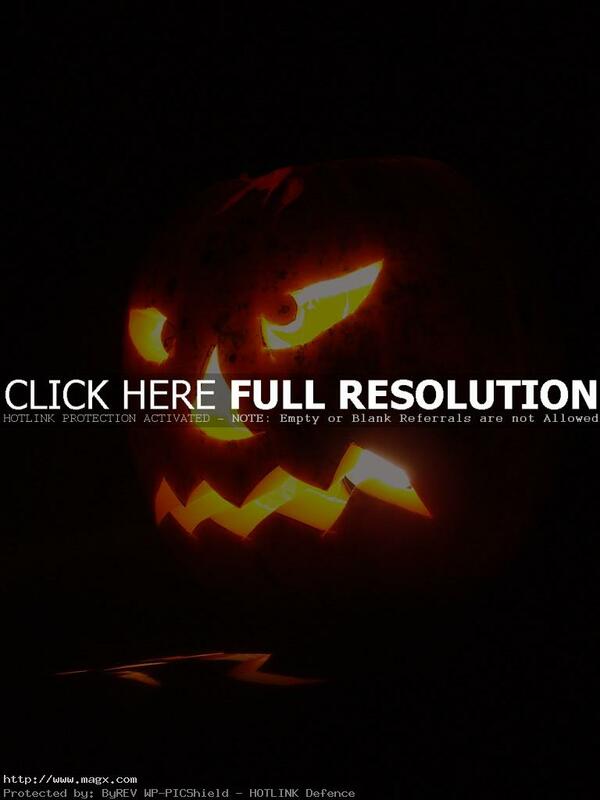 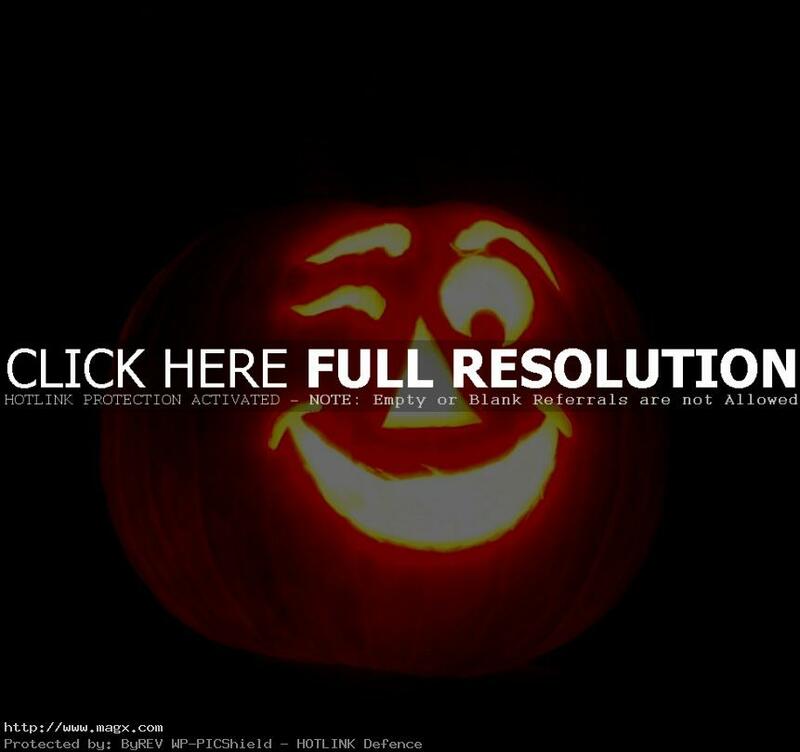 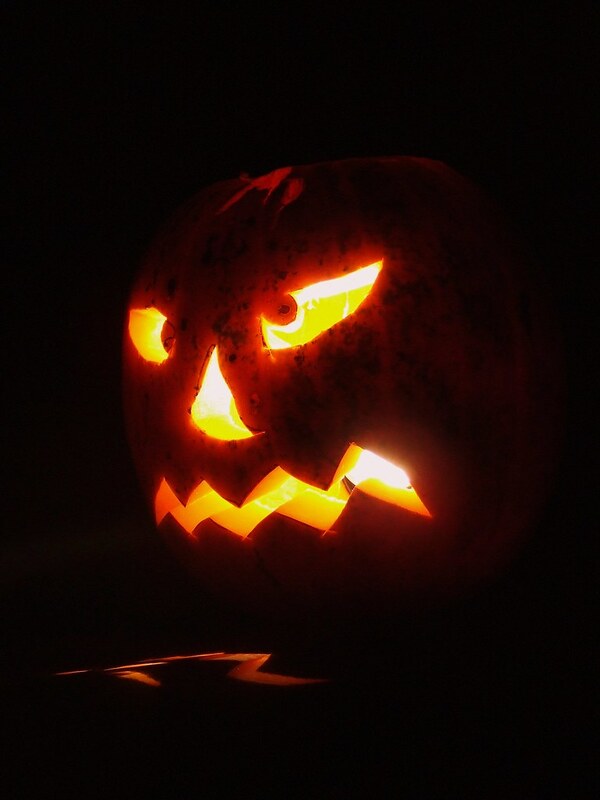 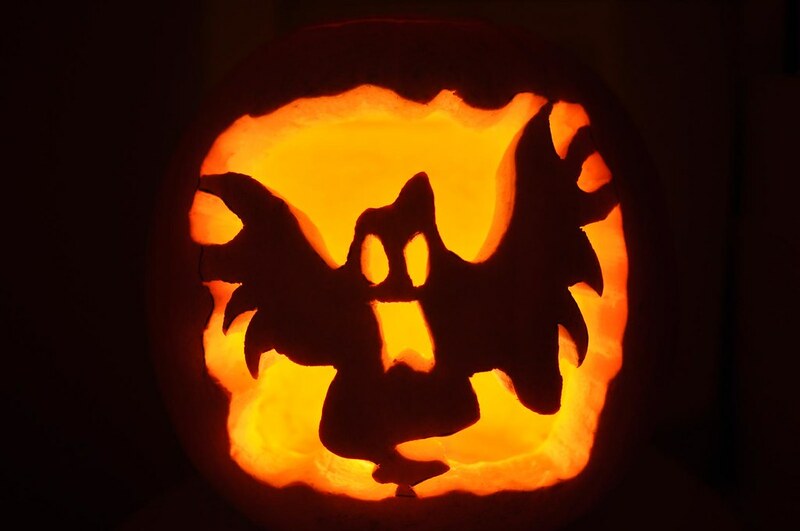 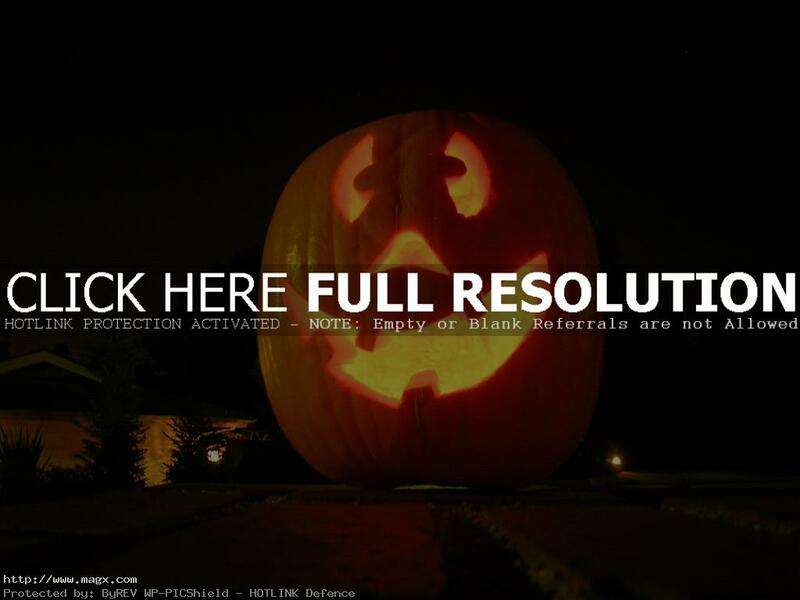 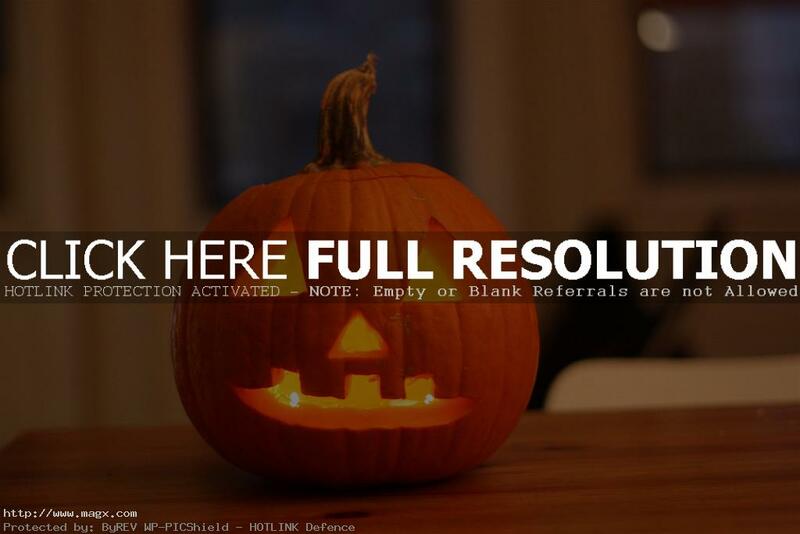 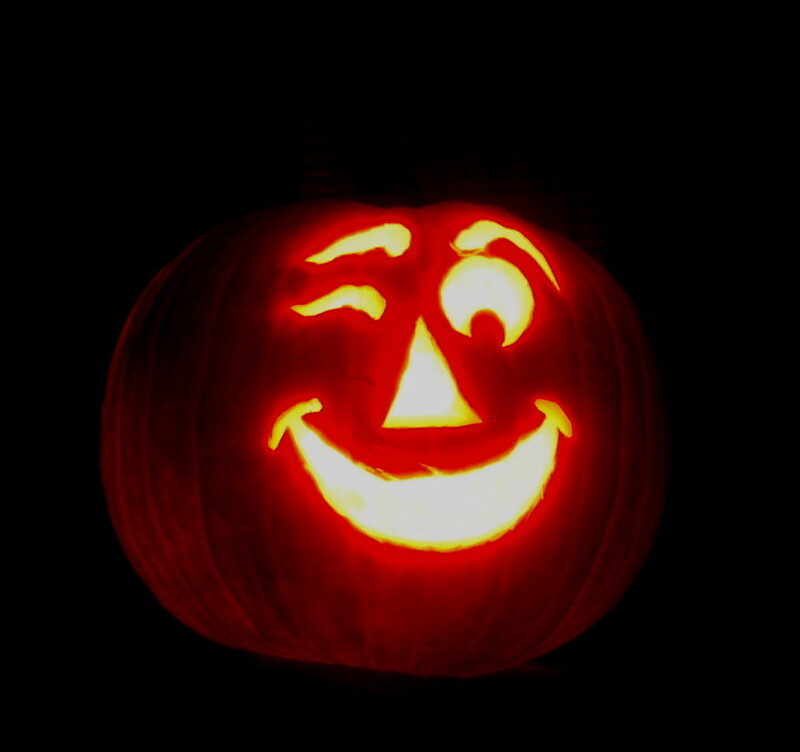 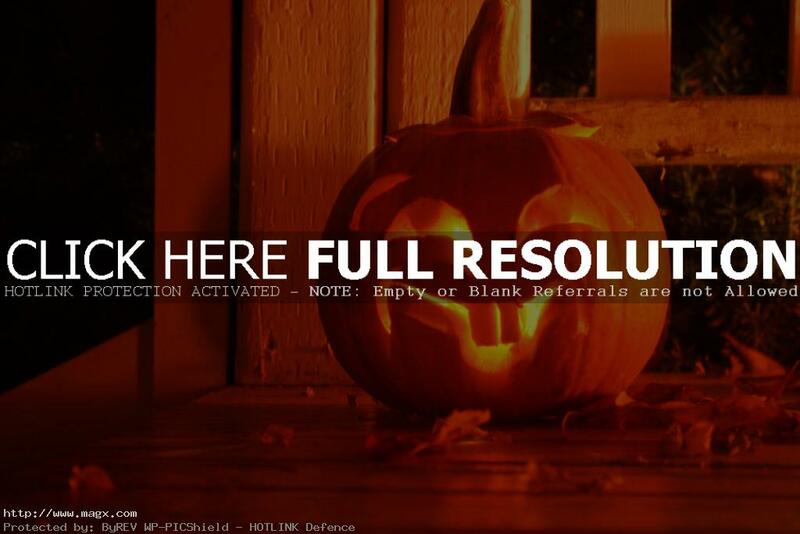 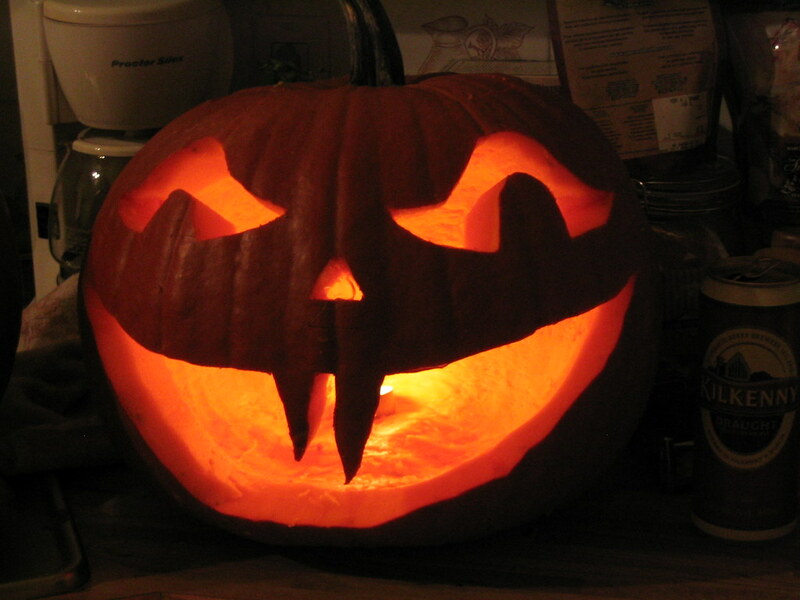 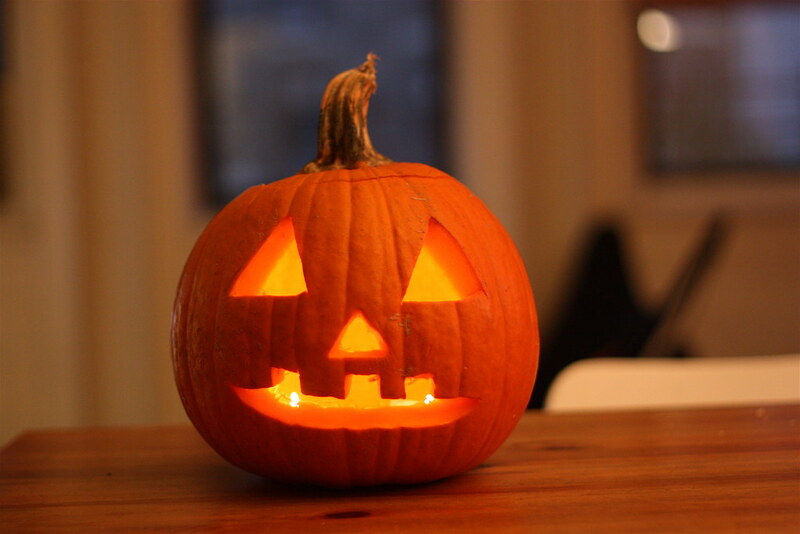 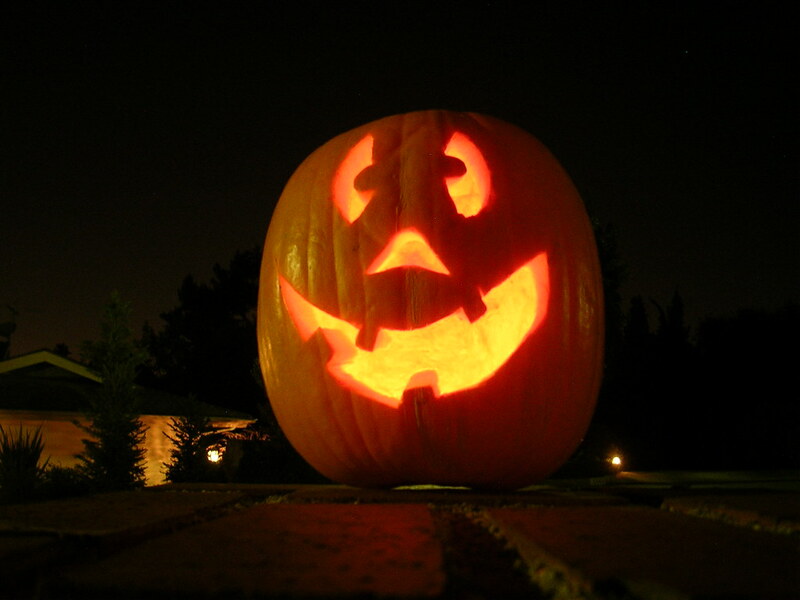 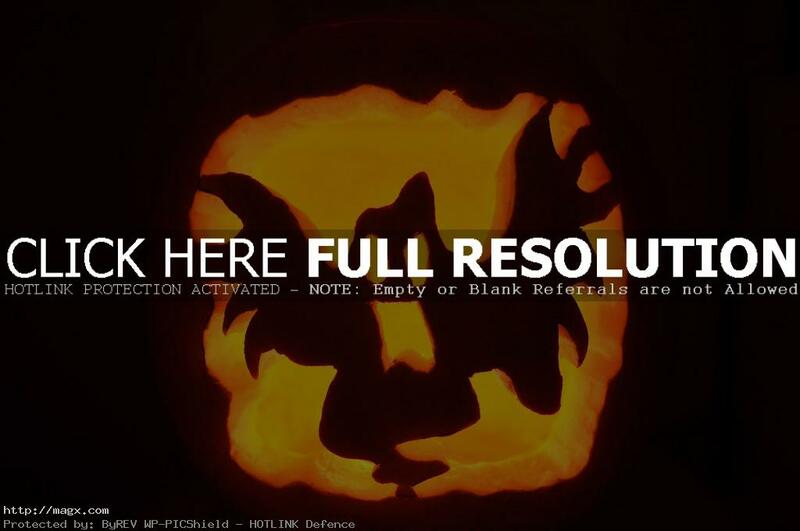 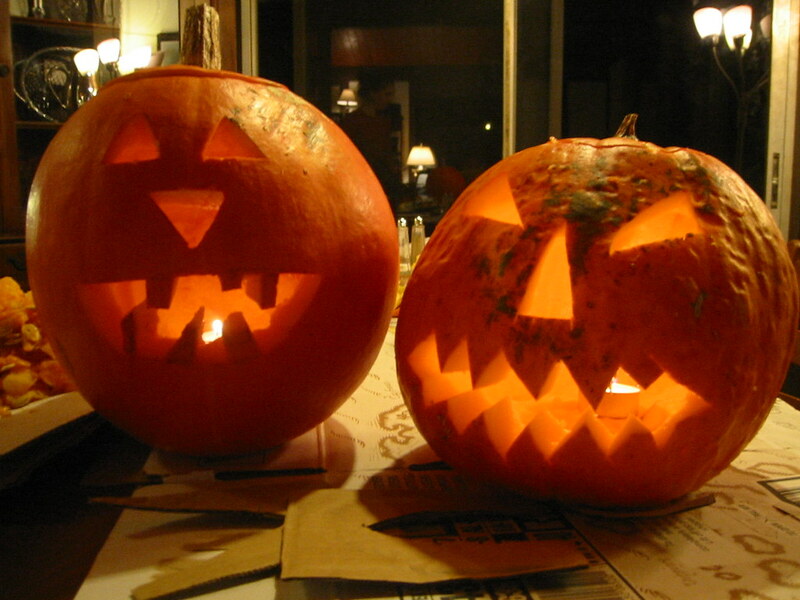 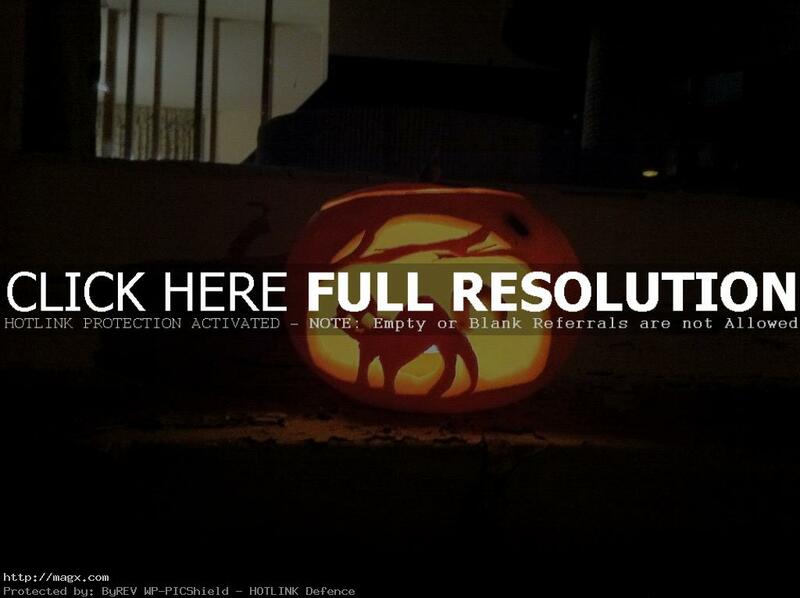 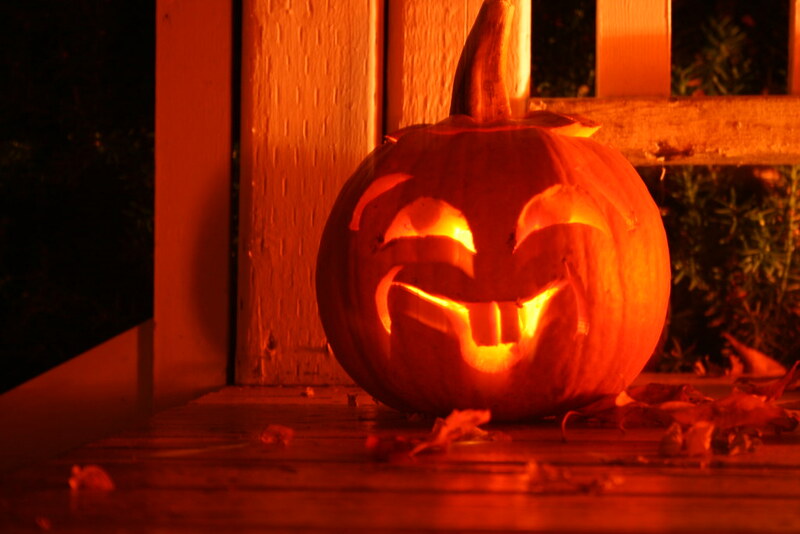 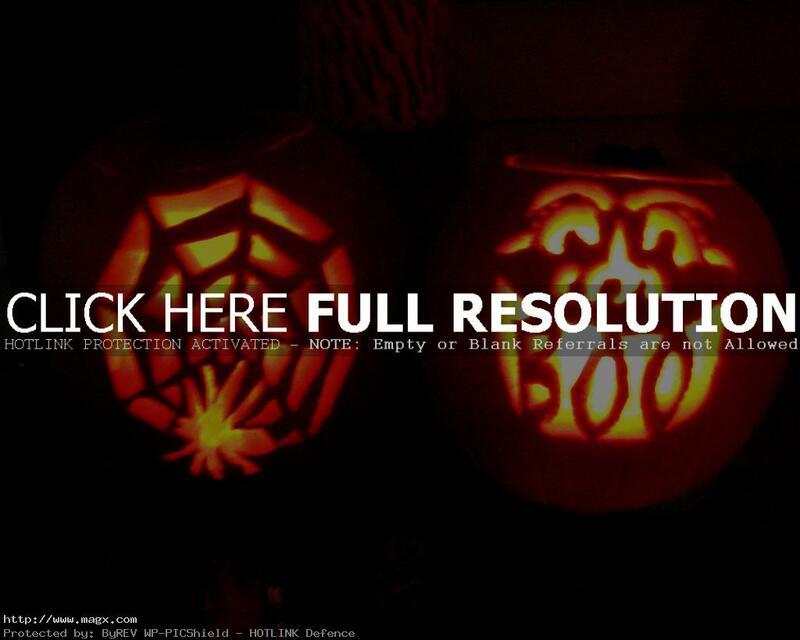 So let’s take a pumpkin image, carve it up, and light it for this coming holiday. 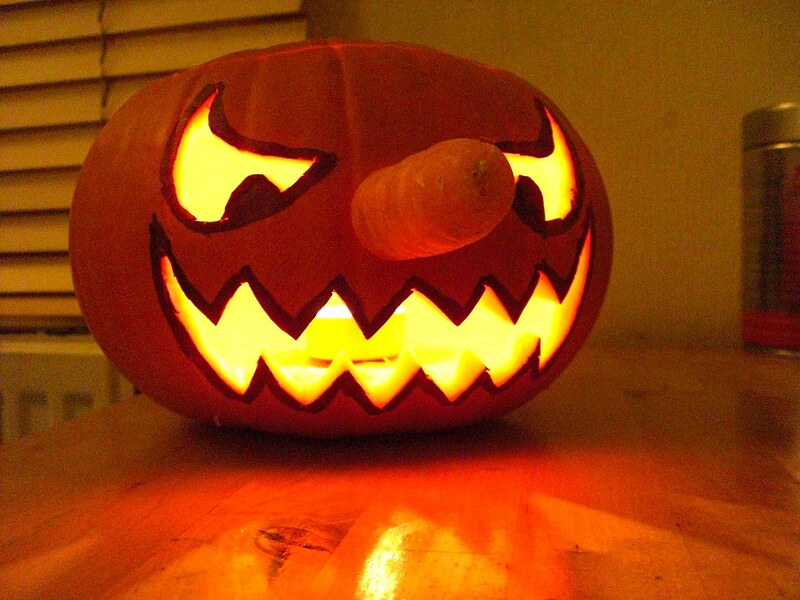 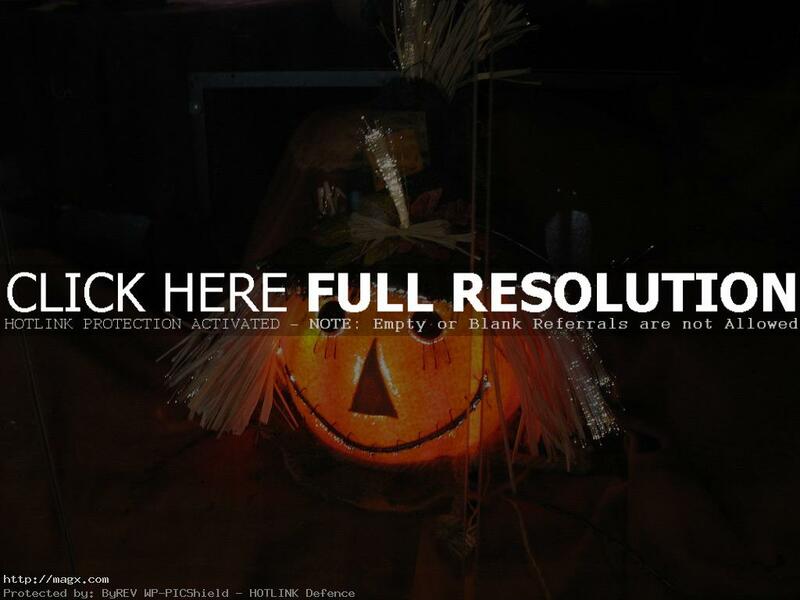 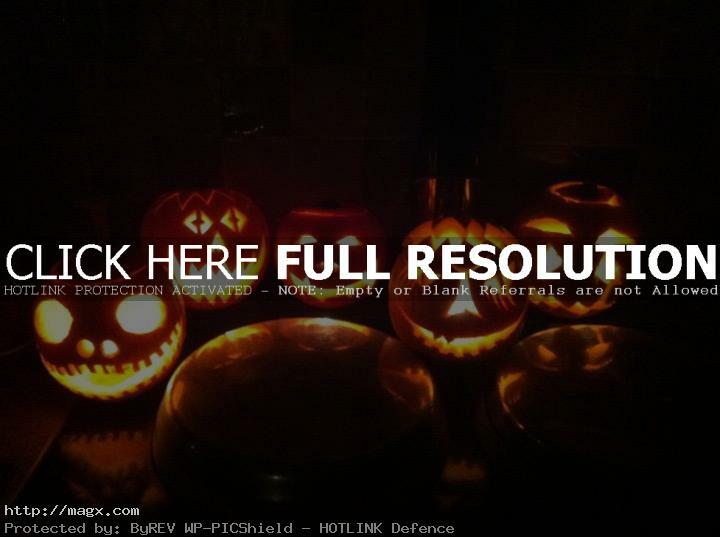 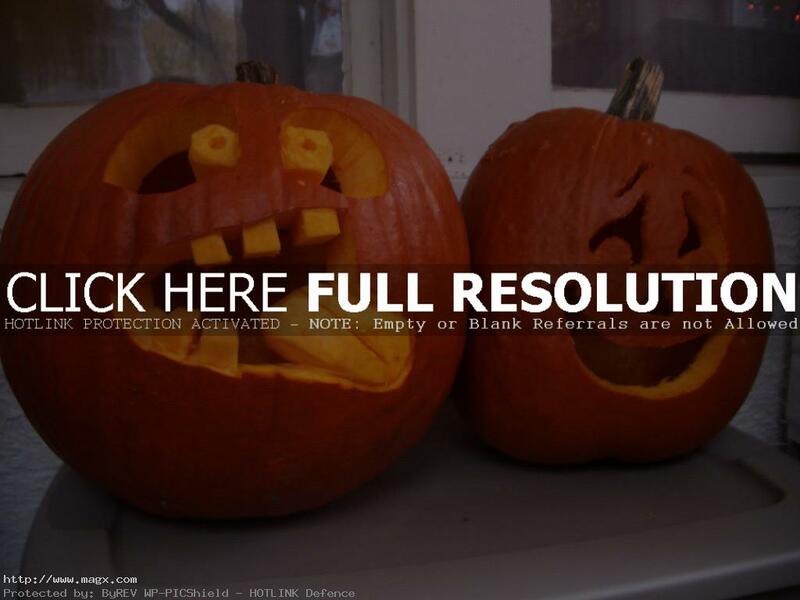 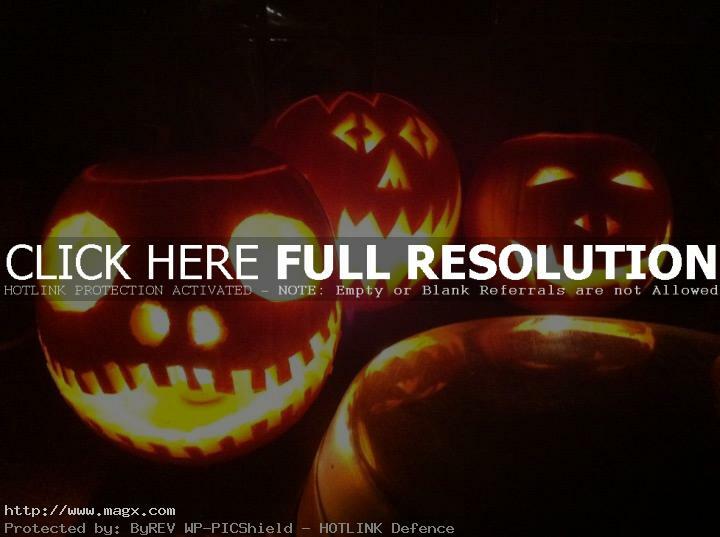 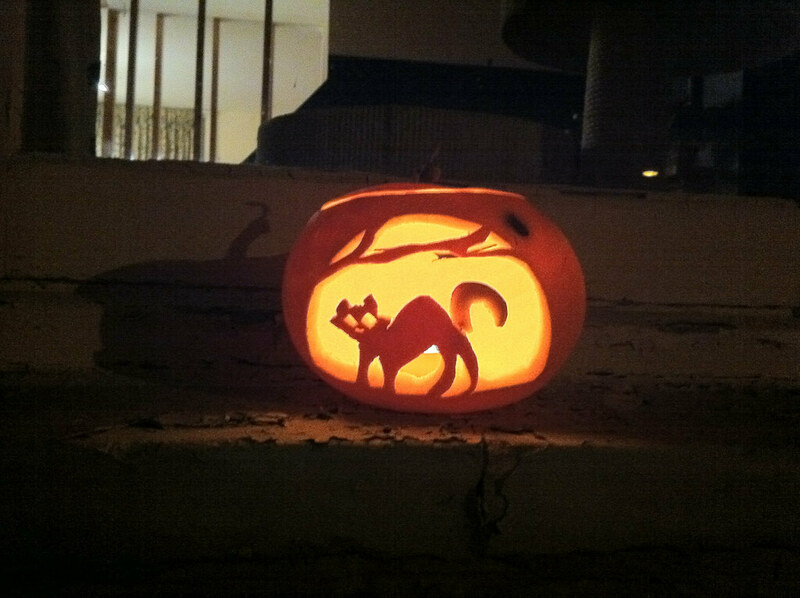 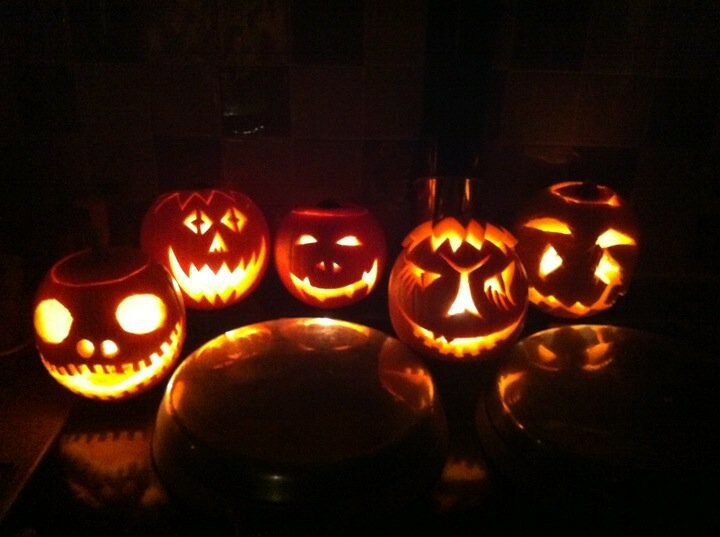 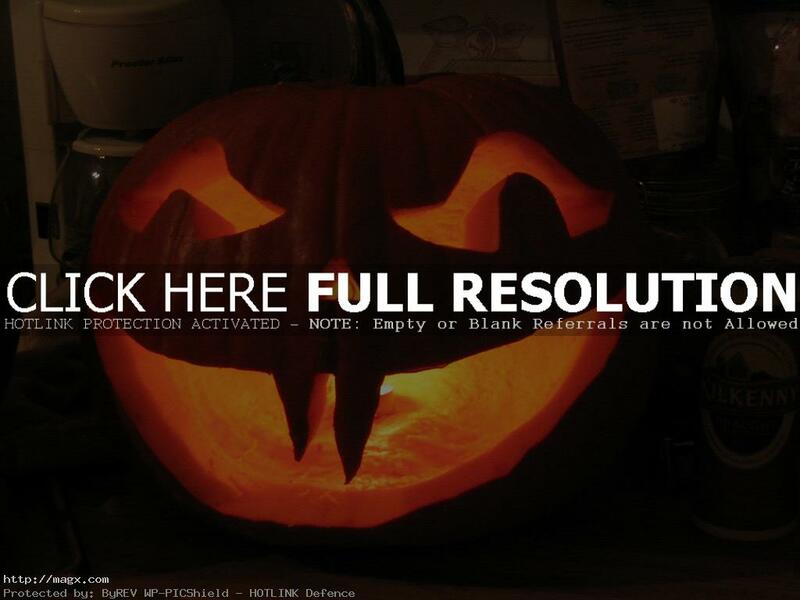 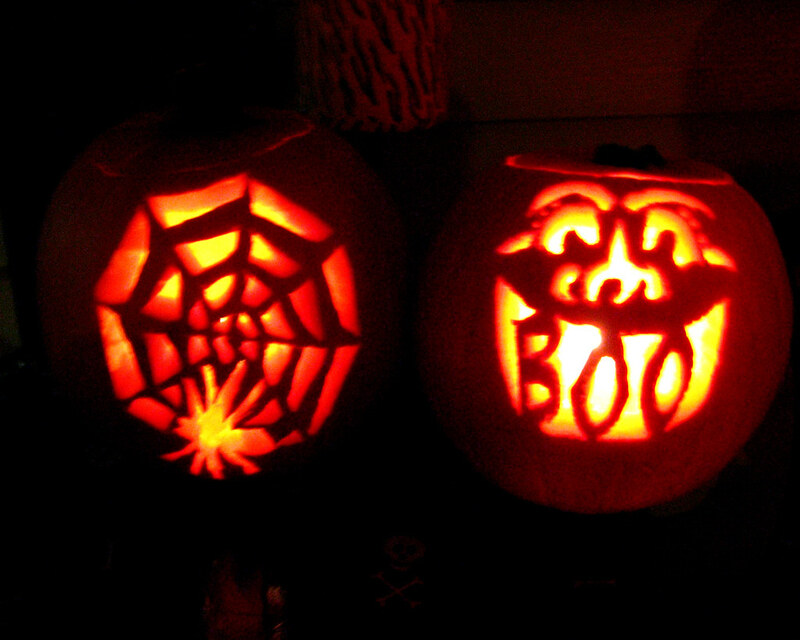 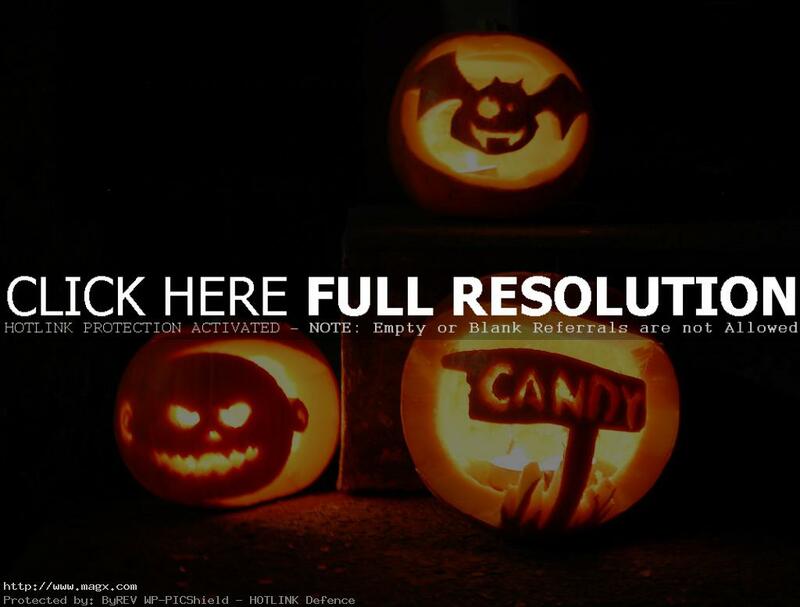 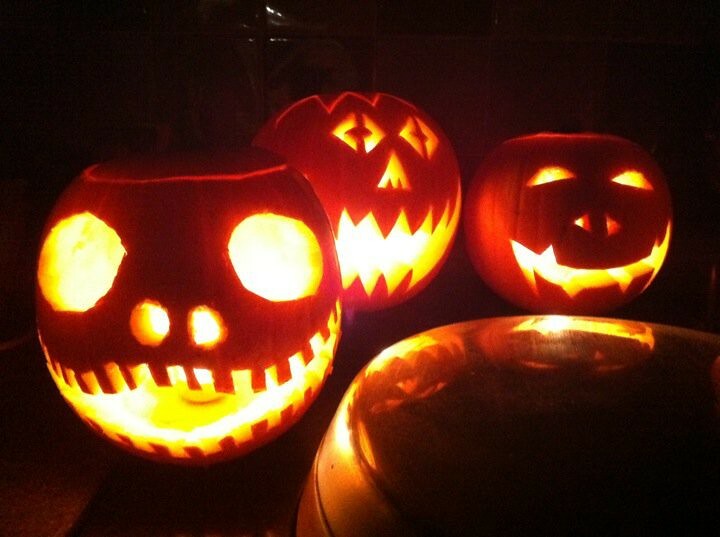 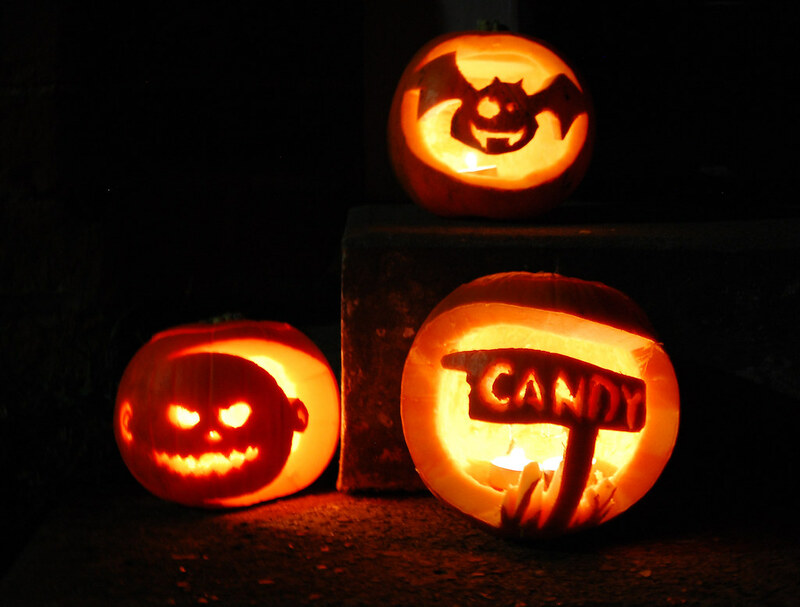 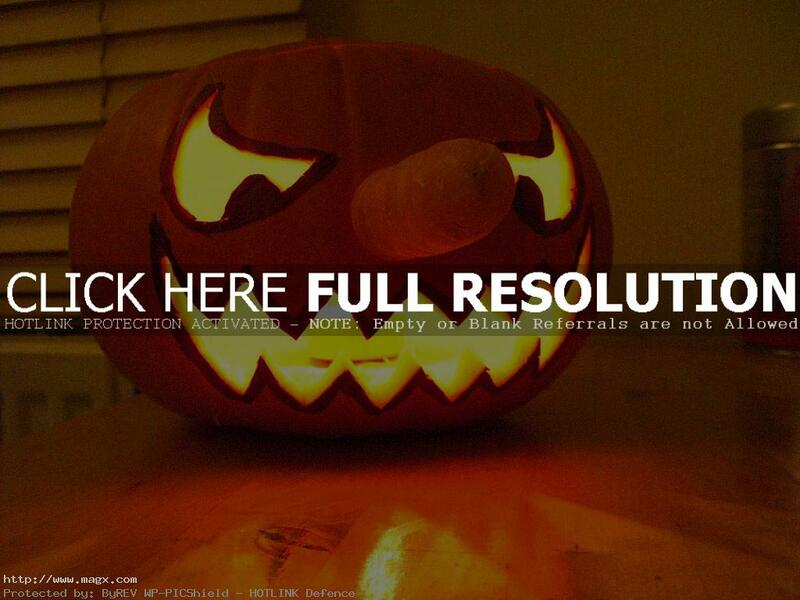 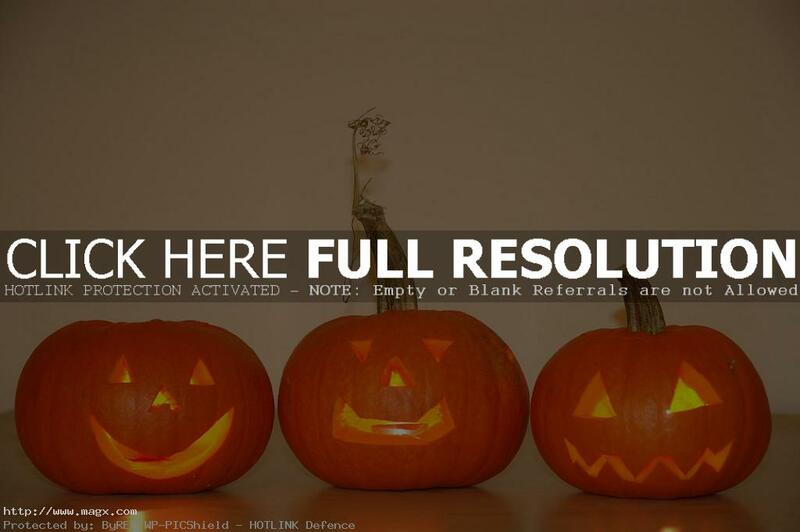 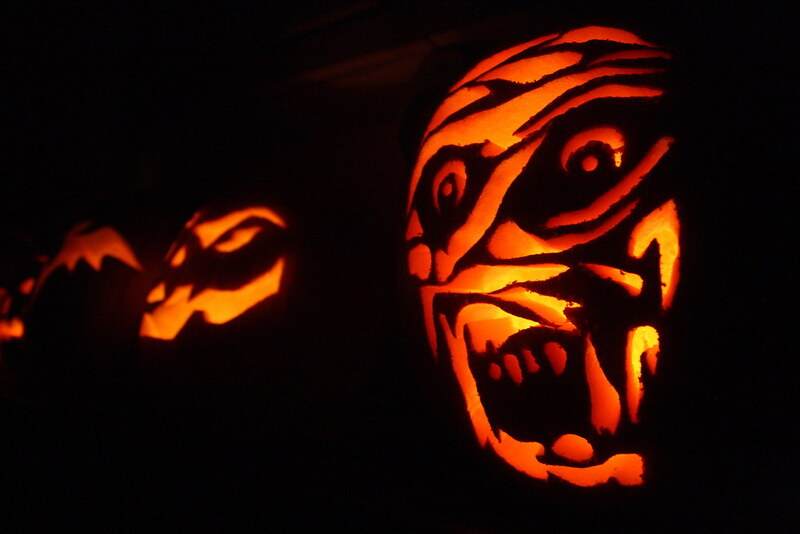 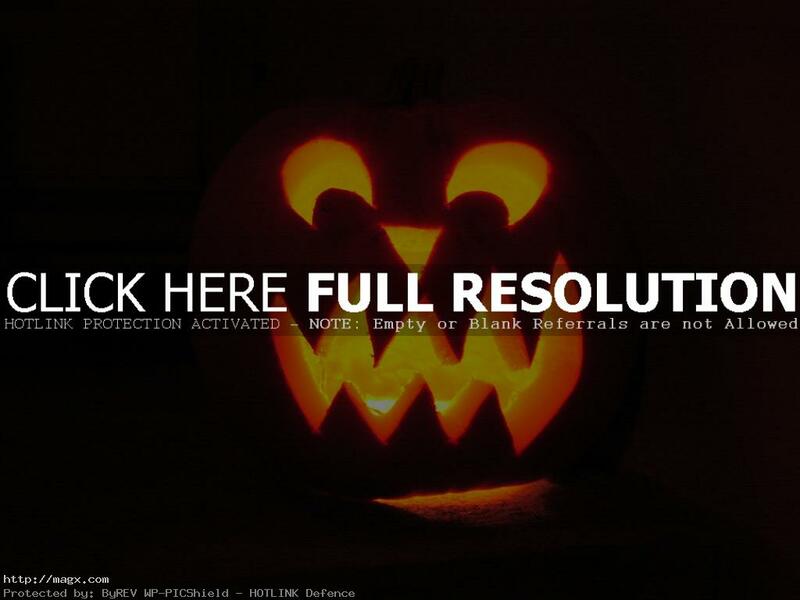 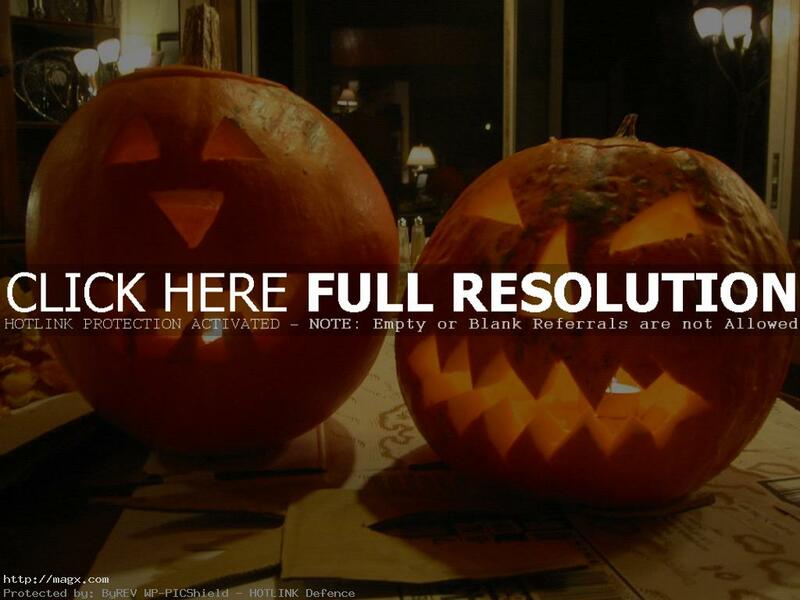 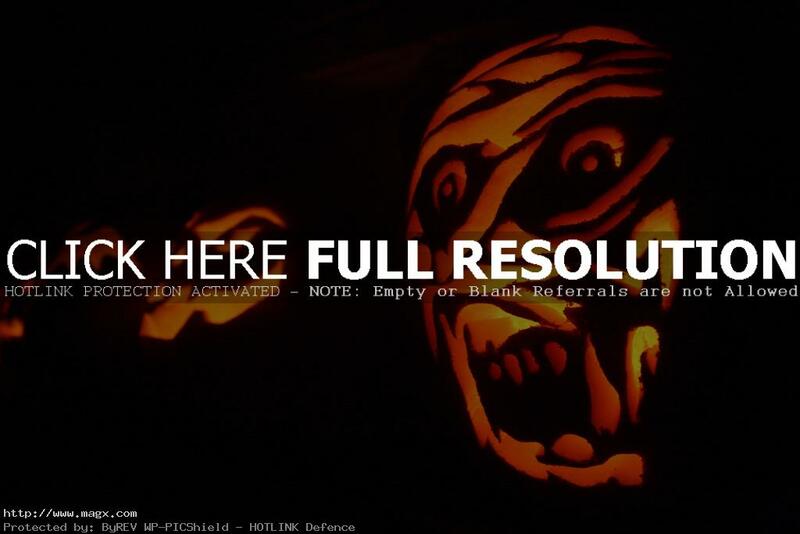 Here is a small collection of some of the best halloween pumpkins.